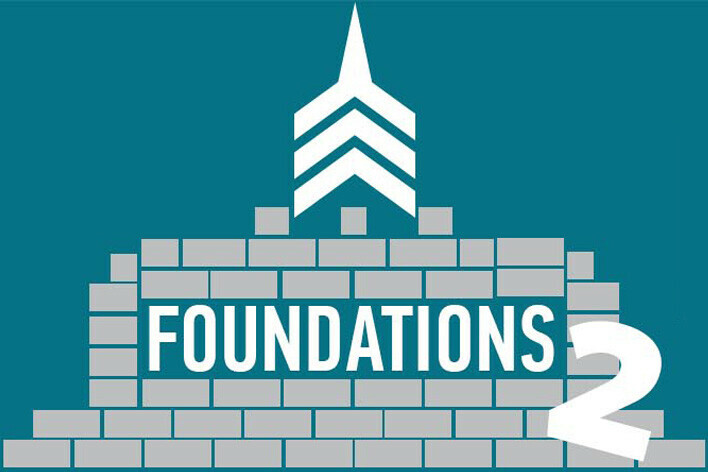 Foundations is a Bible overview: Why do we believe it is God’s Word? How did it come together? How does it hold together? Why does it matter? How can I grasp the big picture of what it’s trying to say? Where do I start? We will answer these questions with the desire that you will love, delight in, and treasure God’s Word like never before. Join us for this 9-week class, from October 7- December 23, 2018, meeting in the Chapel.